The Centre National de la Recherche Scientifique (CNRS) (National Centre for Scientific Research) is a government-funded research organization under the administrative authority of French Ministry in charge of research. 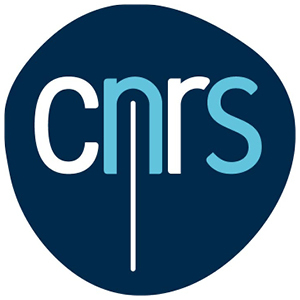 CNRS is the main fundamental research organization in Europe and is largely involved in national, European, and international projects covering all fields of knowledge. The research work will be carried out by the group of Organometallic Chemistry and Polymerization Catalysis (COCP) of the Research Institute of Chimie Paris (IRCP), a CNRS research unit located at Chimie ParisTech (Institut de Recherche de Chimie Paris/Equipe Chimie Organométallique et Catalyse de Polymérisation, Chimie ParisTech). Chimie ParisTech, founded in 1896, is part of a new research university called PSL (Paris Sciences et Lettres) located in Paris.